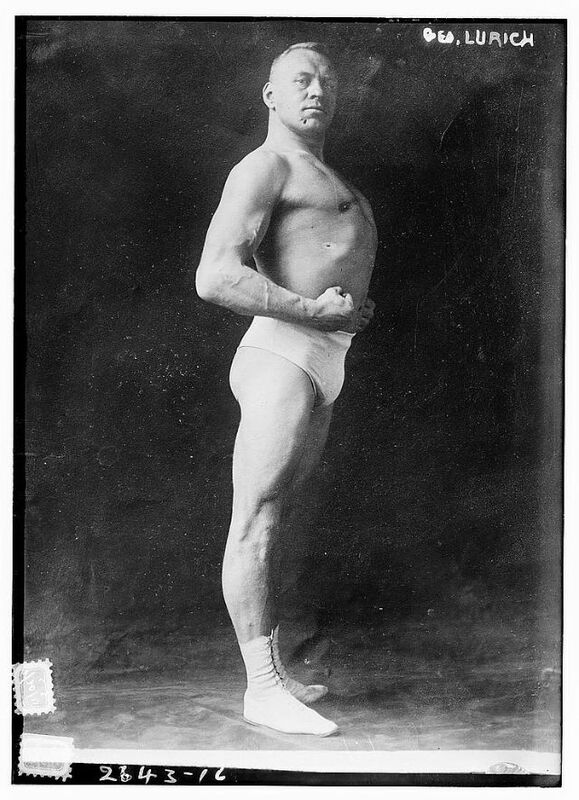 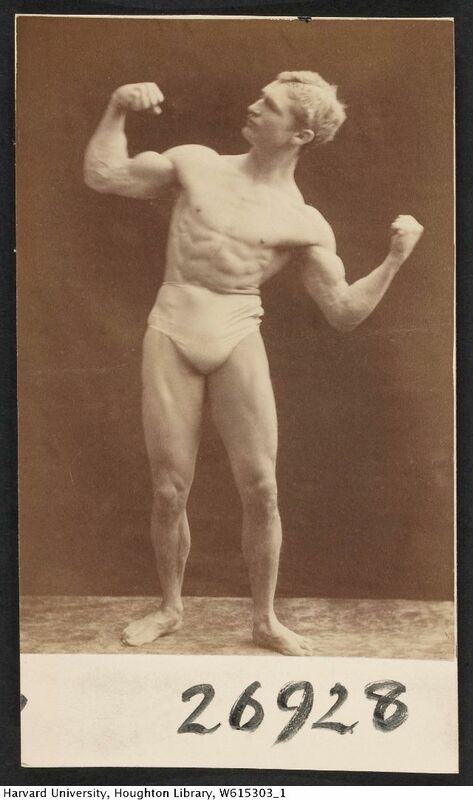 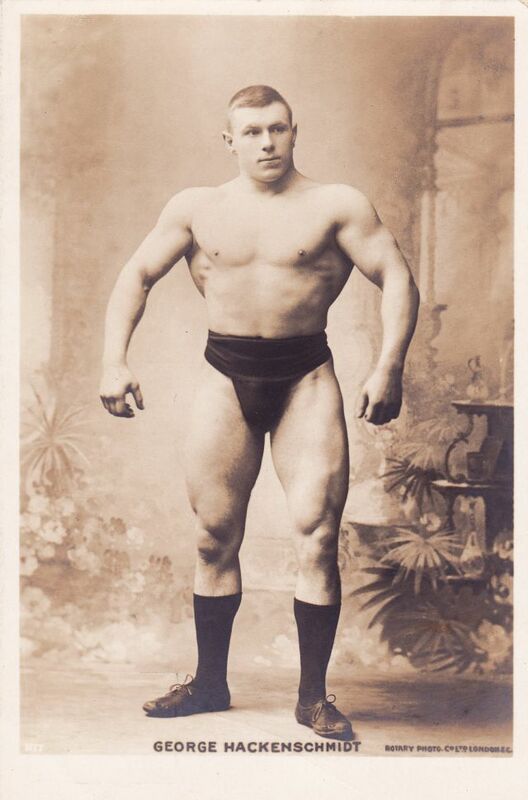 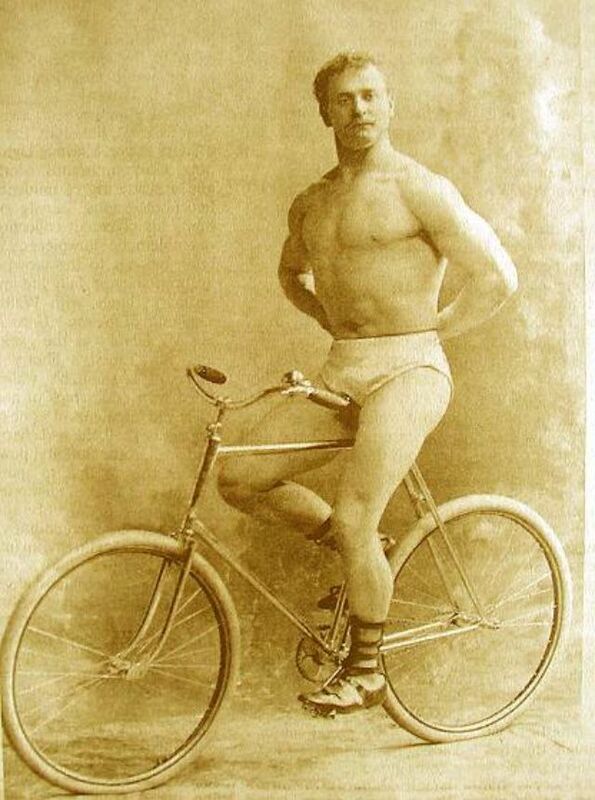 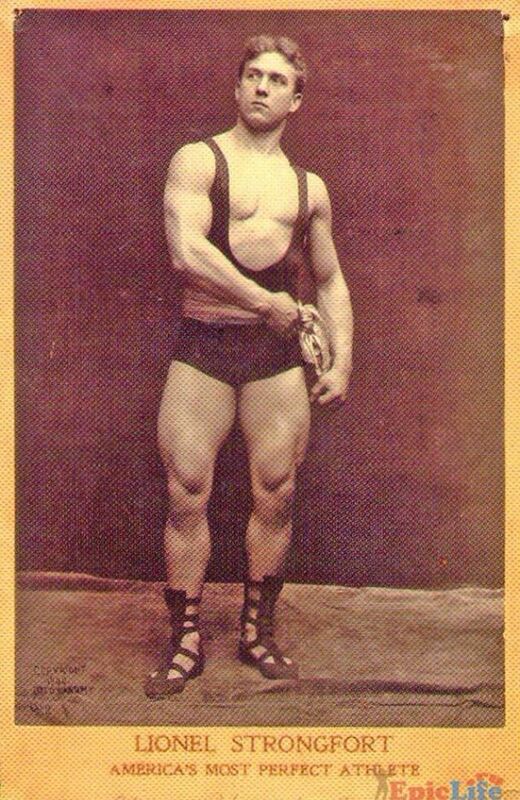 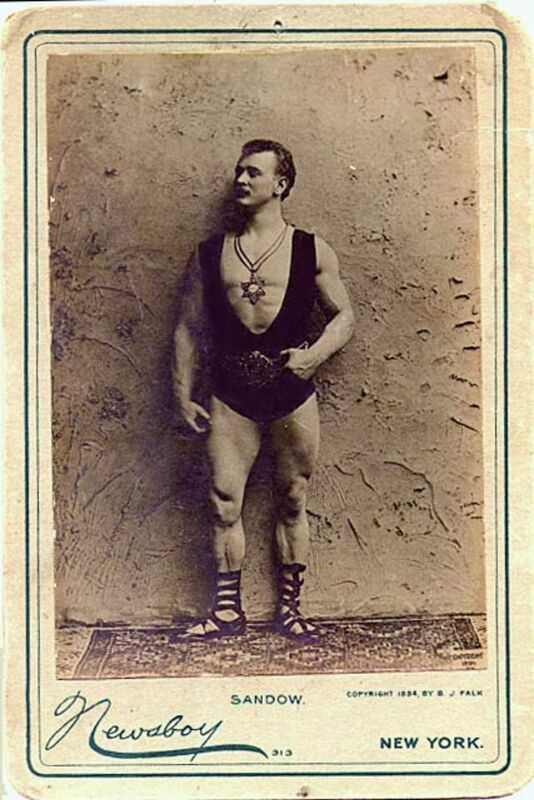 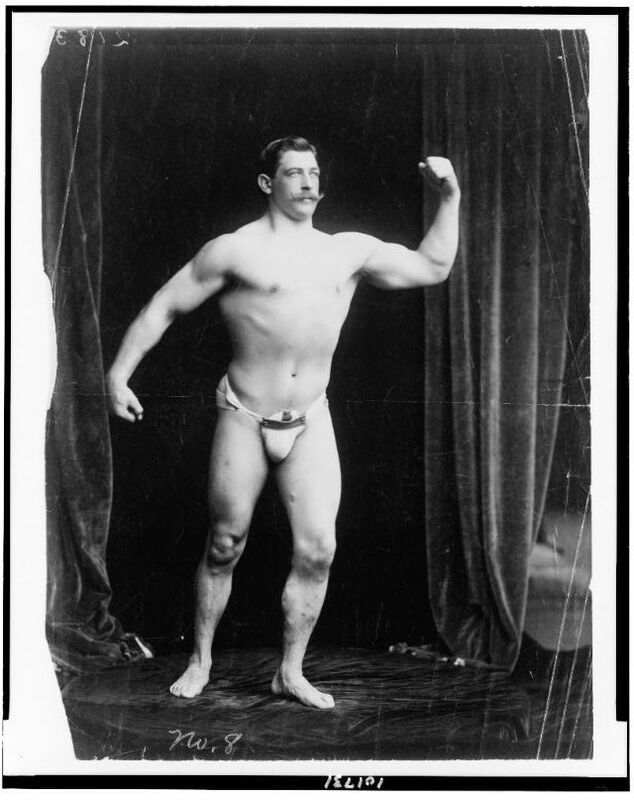 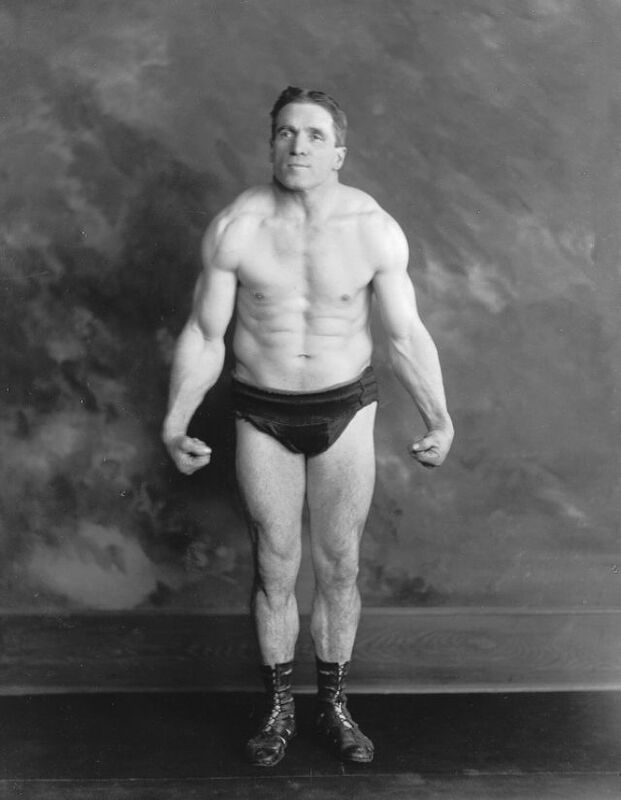 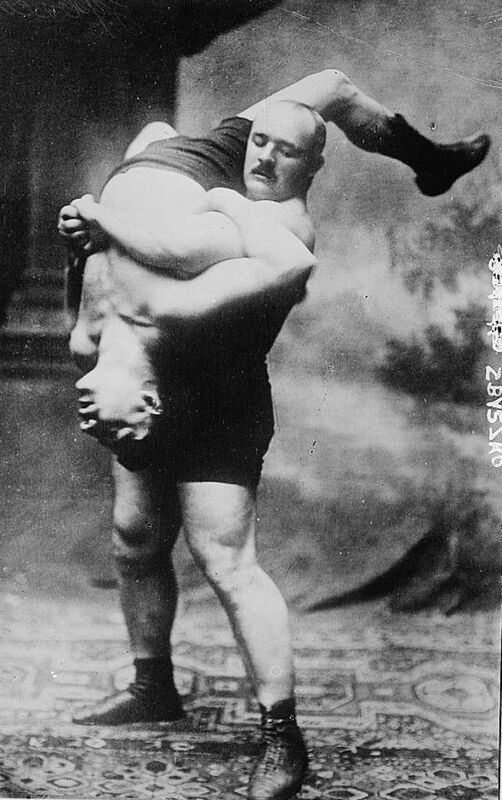 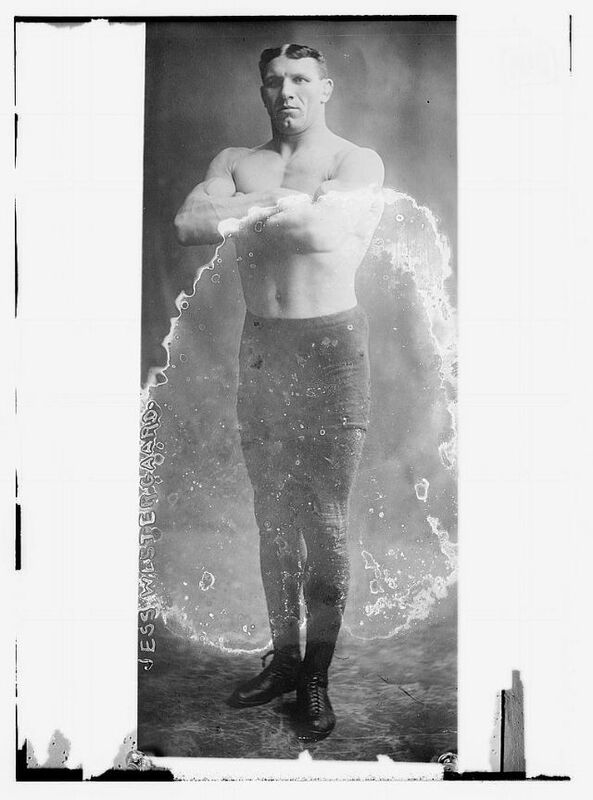 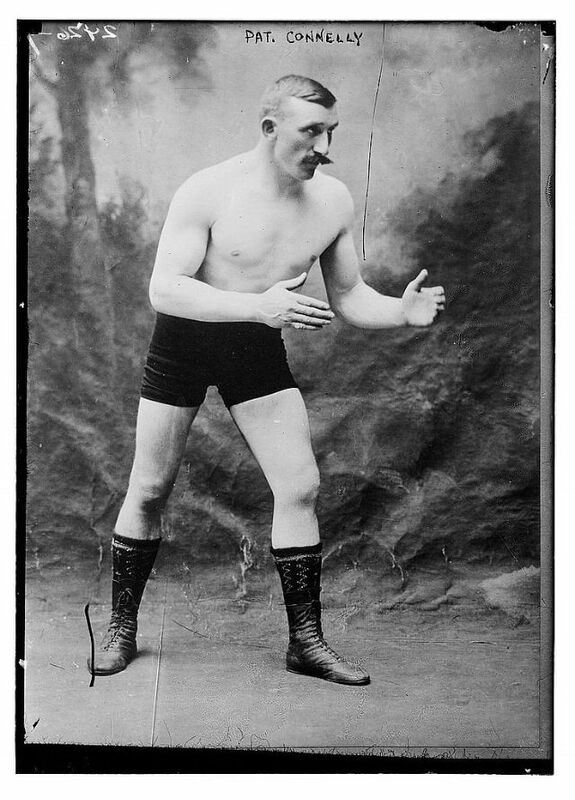 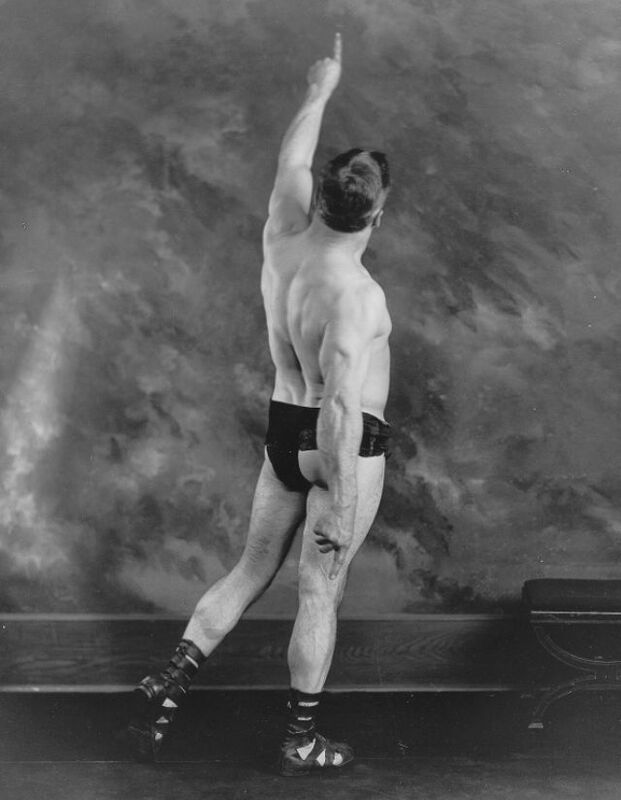 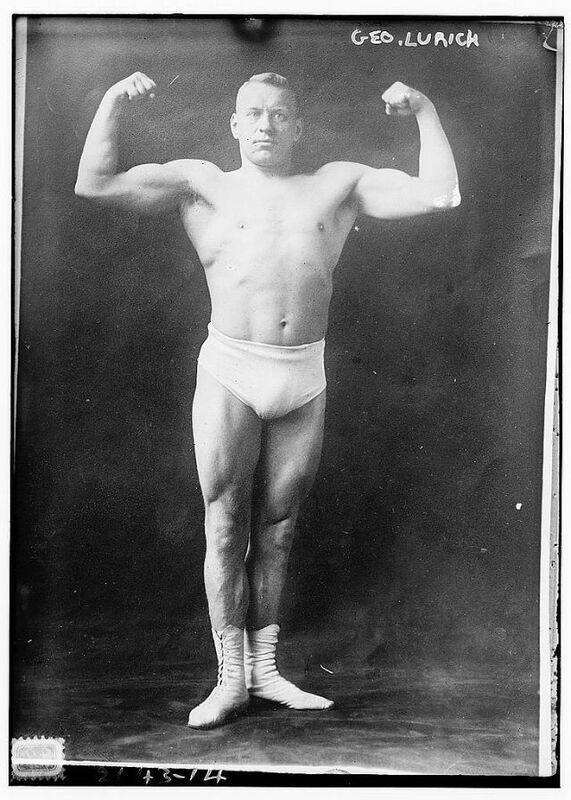 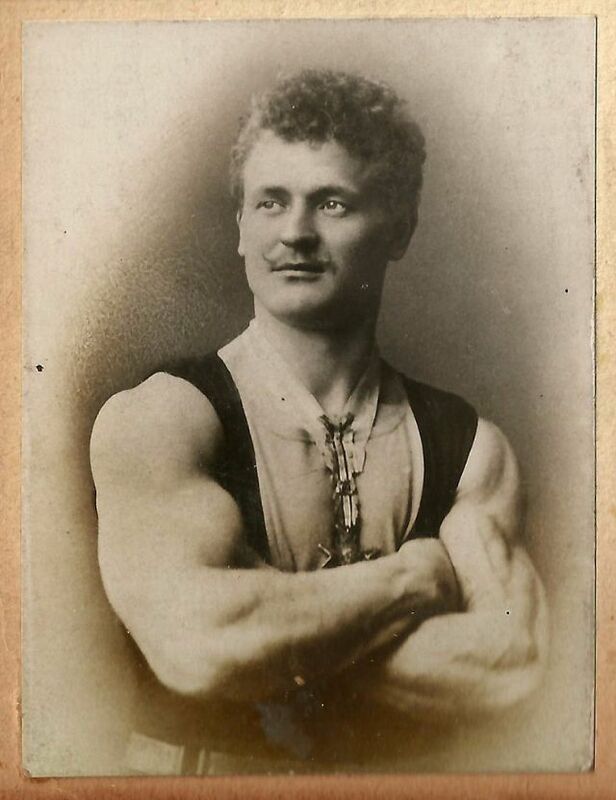 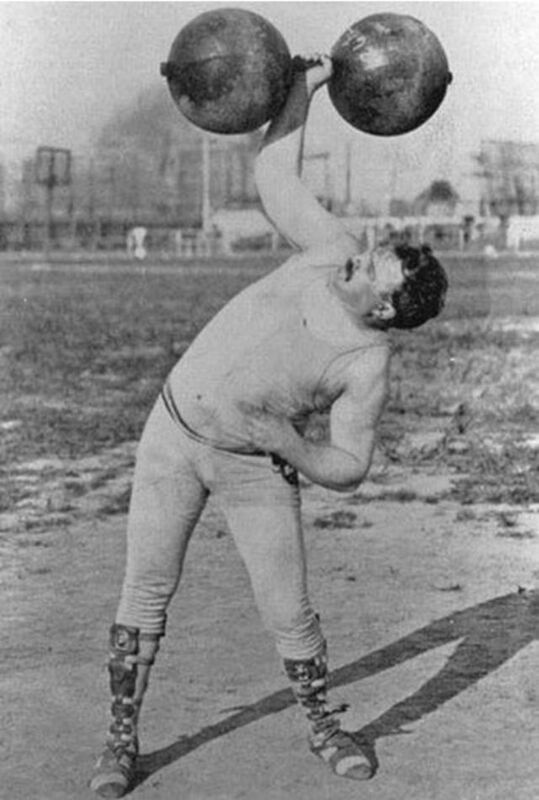 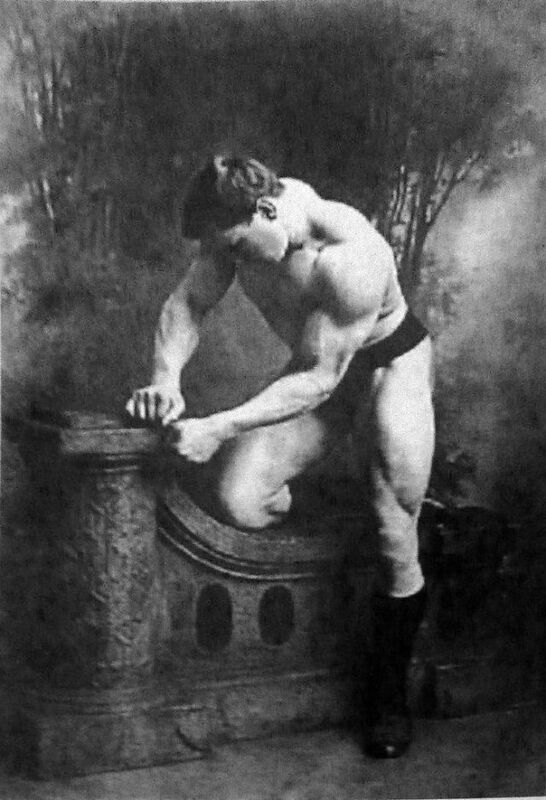 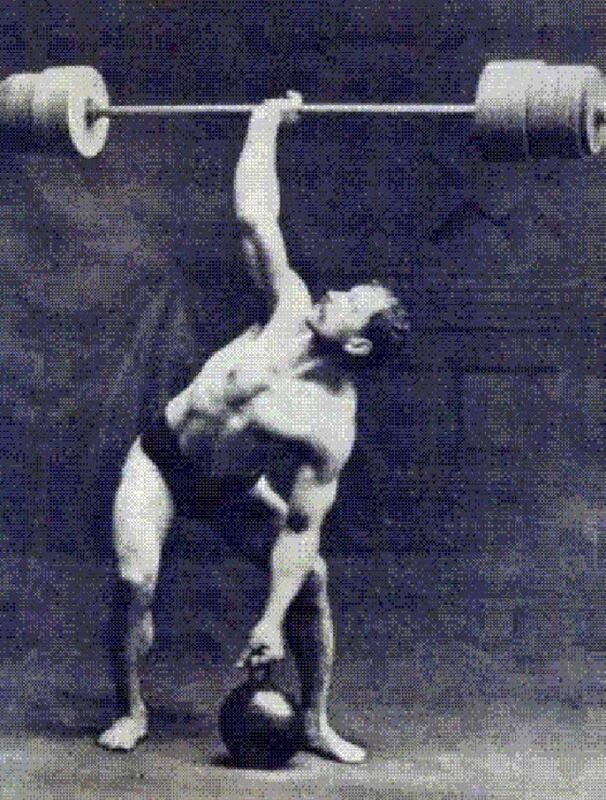 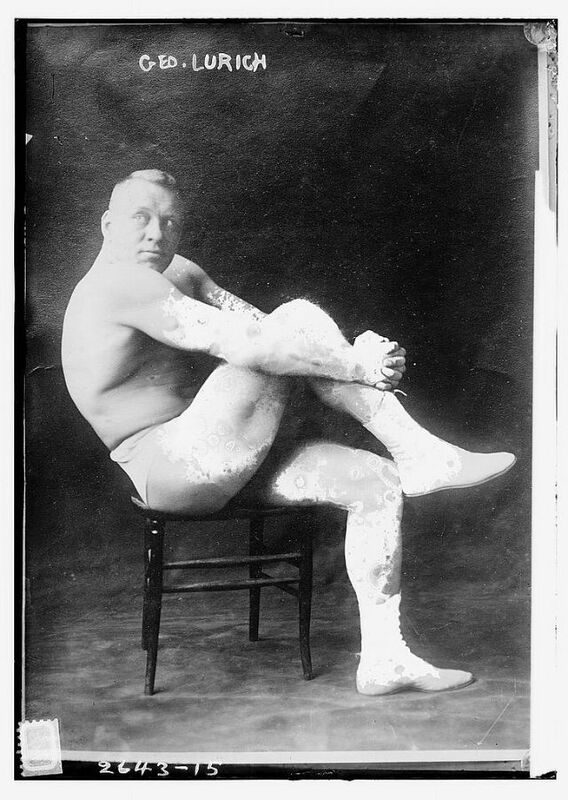 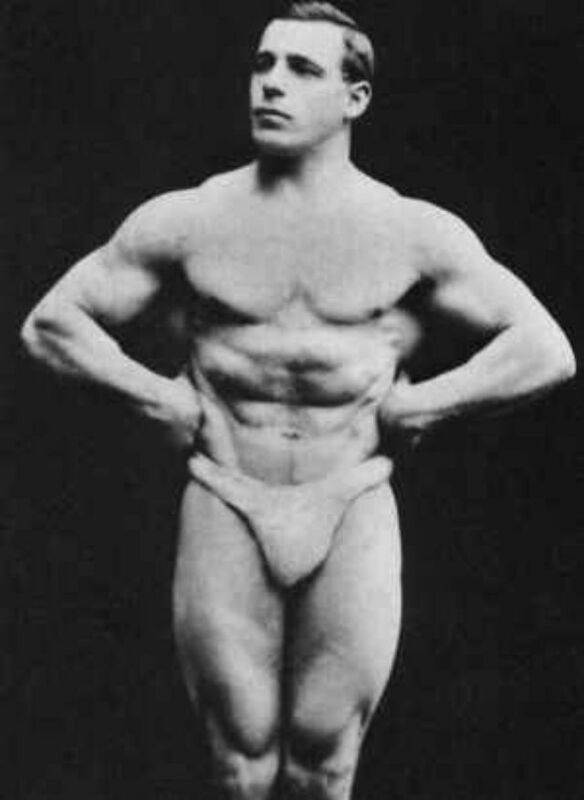 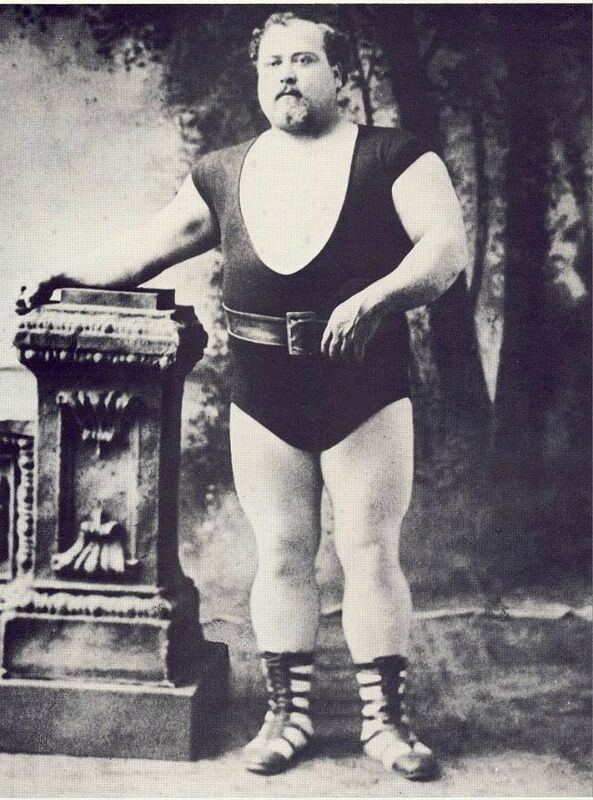 At the turn of the 20th century, the world saw the rise of a new kind of public hero: the professional strongman. 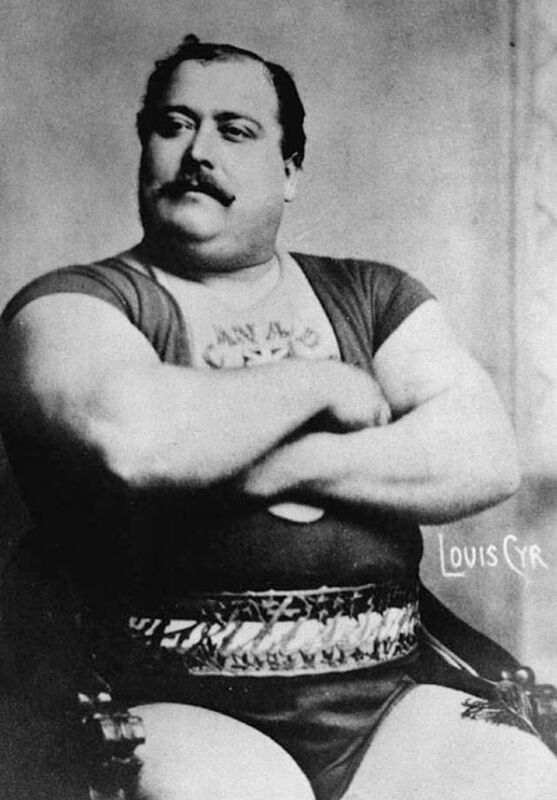 Strongmen emerged from the physical culture movement that had been building during the 1800s, and was itself a response to the Industrial Revolution. 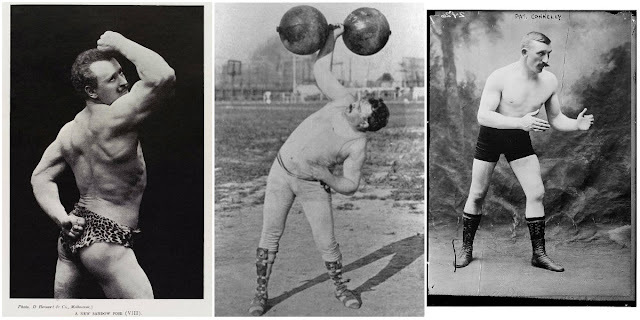 With the proliferation of office work, there became a growing concern as to how this new sedentary lifestyle was affecting the health — and manhood — of the country’s men. 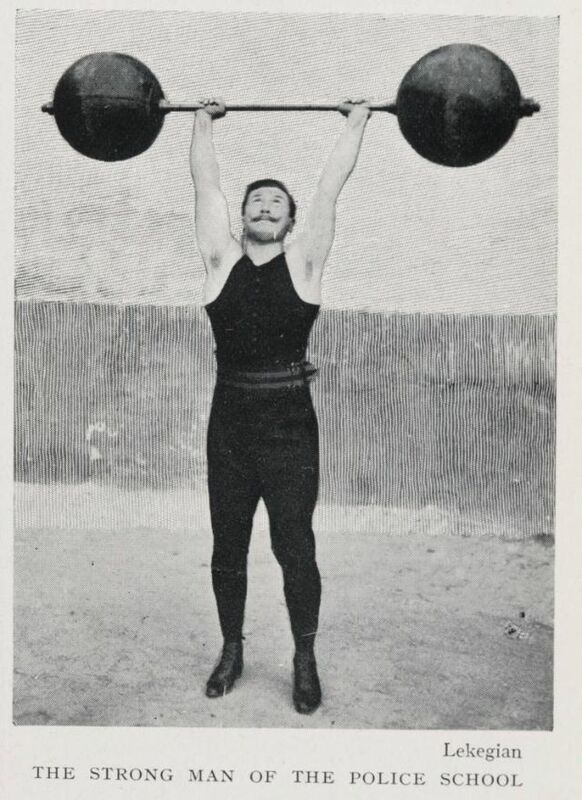 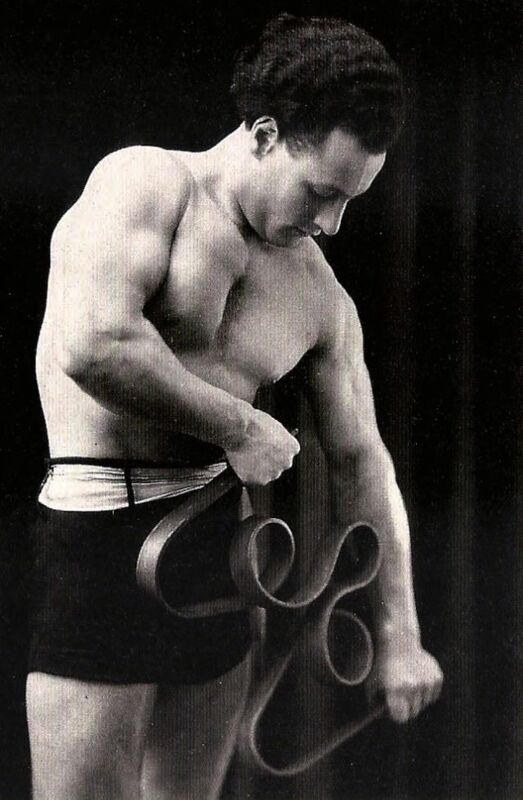 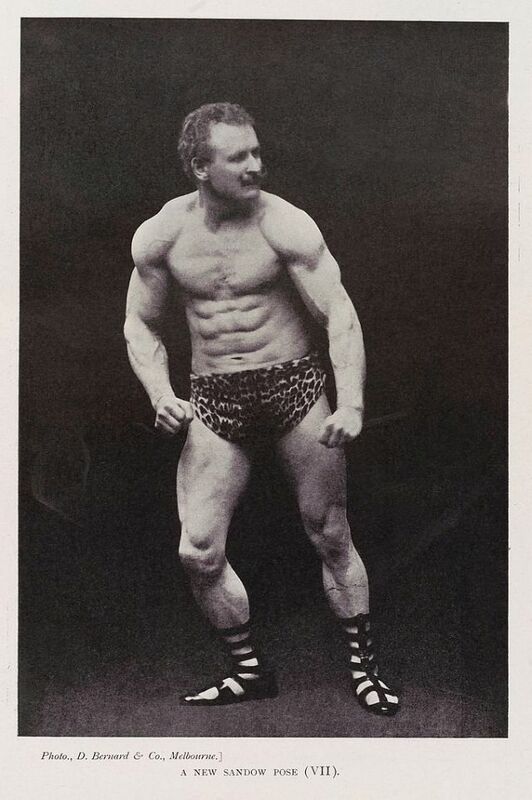 Strongmen were symbols of virility maintained — proof that citizens still had the grit, power, and strength of their pioneer forebearers and the potential for doing manly deeds. 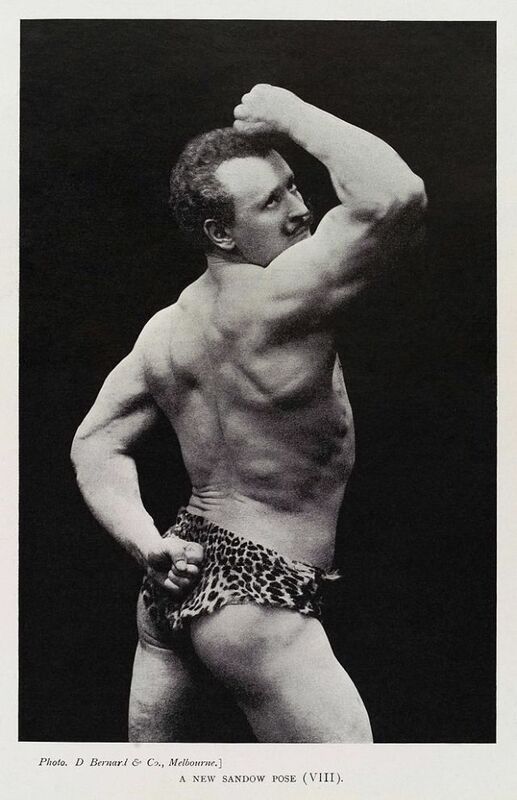 If men could no longer tame the frontier and challenge the enemies of nature, they could master themselves and pit their hardihood against the weights of a gymnasium.